I just typed something about Riker, but.... I think most of you would fall off your chairs if I published it, so I'll save it for tomorrow for the people that would just laugh if they heard it. Those people being one person and that person happens to be my sister. Barbarosa, Kristy (with the dread lock-ed hair) and myself will be embarking on a marvelous journey of looking at all the nerdy fans and laughing secretly. Of course we will be at the convention, so that kind of makes us geeky. Oh well. I am pretty stoked but when I get there I will be TOTALLY stoked and a little fearful for my life. All those.... Devoted fans in one place. It'll be like I am in one of the Trekkie's movies, which will be quite twilight zone-ish in itself. I CAN'T BELIEVE YOU SAY YOU'LL BE IN PULLMAN BUT NOT SEE ME! Riker, Diana, Wesley, Beverly, any of the females Riker falls in love with, any of the males Diana falls in love with, her mother with a hard name to spell, and uuuhhhh..is that all? There've got to be more than that. Why? 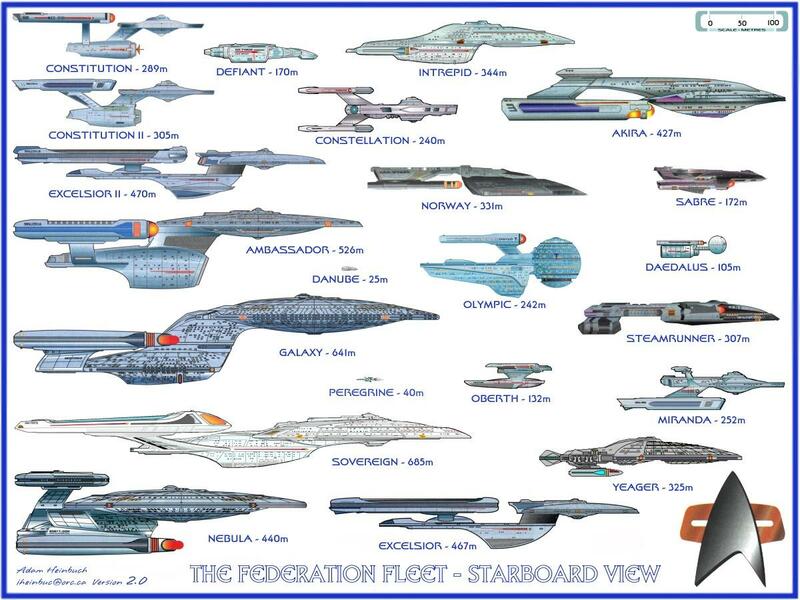 What was your favorite Star Trek series? I personally like the Next Generation or DS9. Luxanna Troi (OK so maybe I DON'T know how to spell her first name! Heheheh) is funny.